CIRCLEVILLE – Less than a year ago Toys R Us decided to close its doors forever, well that ended up not to be completely true. The owners of the company decided to stop the bankrupsy and try to bring the brand back to life. 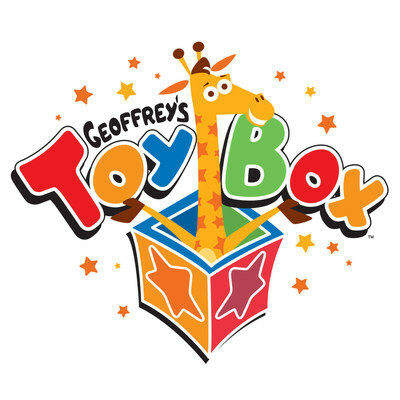 Announced in August of this year Toys R Us will relaunch as Geoffrey’s Toy Box. Now it seems like Kroger has picked up the pursuit of this toy giant and is offering it in their stores coast to coast for the season. Starting this month, Geoffrey’s Toy Box branded merchandise and displays will appear in participating Kroger Family of Stores with a selection of 35 children’s toys, ranging in price from $19.99 to $49.99. The holiday program will feature exclusive toys from Animal Zone®, Imaginarium®, Journey Girls®, Edu Science®, You & Me®, and Just Like Home®. Product assortment will vary by location. 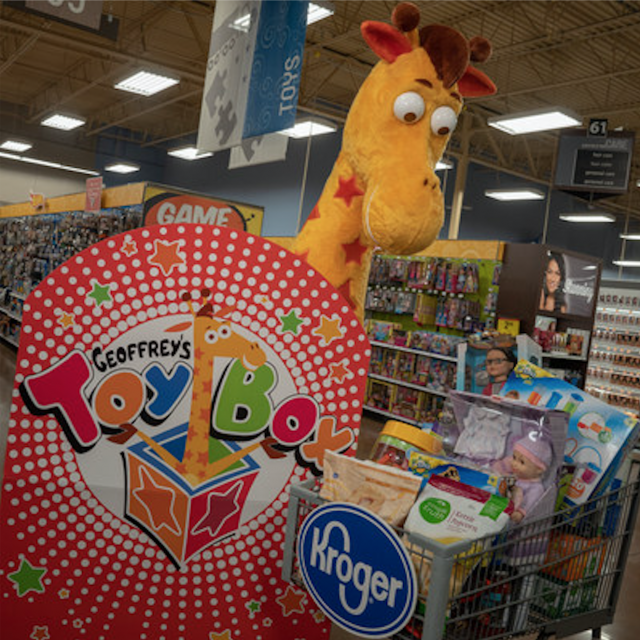 “We are thrilled to partner with Kroger to bring a curated collection of product from our beloved portfolio of brands to American consumers this holiday,” added Richard Barry, EVP at Geoffrey’s Toy Box. To view Geoffrey’s Toy Box photography and the participating store list, visit here. Sadly Circleville is not on the list of Geoffrey’s Toy Box, but Grove City and Columbus are so you can still shop at Toys R US for Christmas! The Kroger Co. 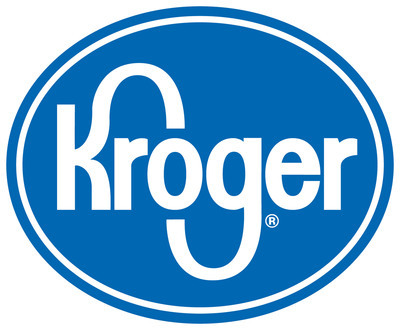 Logo (PRNewsFoto/The Kroger Co.) (PRNewsFoto/The Kroger Co.)At The Kroger Co. (NYSE: KR), we are dedicated to our Purpose: to Feed the Human Spirit™. We are nearly half a million associates who serve over nine million customers daily through a seamless digital shopping experience and 2,800 retail food stores under a variety of banner names, serving America through food inspiration and uplift, and creating #ZeroHungerZeroWaste communities by 2025. To learn more about us, visit our newsroom and investor relations site. Geoffrey’s Toy Box, a division of Geoffrey LLC, owns and operates a portfolio of more than 20 exclusive brands. A fully outfitted organization with design, development and global sourcing expertise, the Geoffrey’s Toy Box portfolio includes trusted brands that kids and parents love including Journey Girls®, Fastlane®, True Heroes®, You & Me®, Imaginarium®, Just Like Home® and more. To inquire about wholesale opportunities, email Geoffrey’s Toy Box.